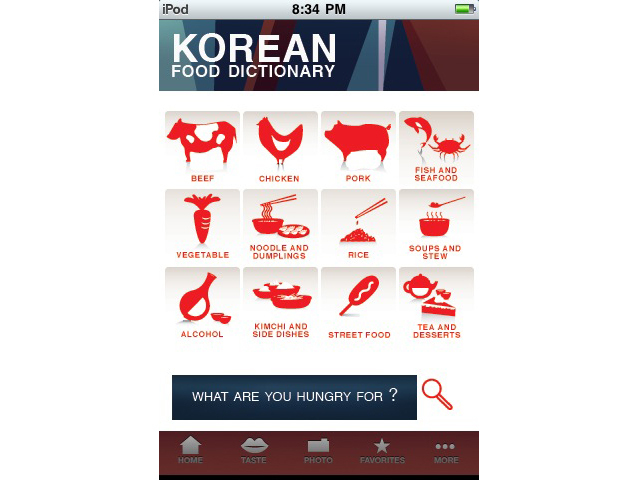 Dan and the team at O’ngo Food Communications have created a Korean food iPhone app. It looks to have some interesting features, such as a slot machine style interface categorizing each dish under “taste”, “style,” and “food” type. And you can’t complain about the sleek clean design. Read Chris Backe’s review of it.